IM Andrew Martin, author of the book Hippopotamus Rises, brings you an original and provocative opening for Black. He will take you through a series of games teaching you the ideas behind the opening for both Black and White. In this system, Black meets all of White's responses with 1...b6 followed by a timely g6. The Hippopotamus offers everyone a chance to play chess in an original and interesting way. Black plays his pawns up to the third rank (lying low in the water like the hippopotamus himself), perhaps fianchettoes both Bishops and bides his time, waiting for the right moment to strike. The Hippopotamus is a great surprise weapon! There is little established theory so it won't be hard to catch your opponent off guard. 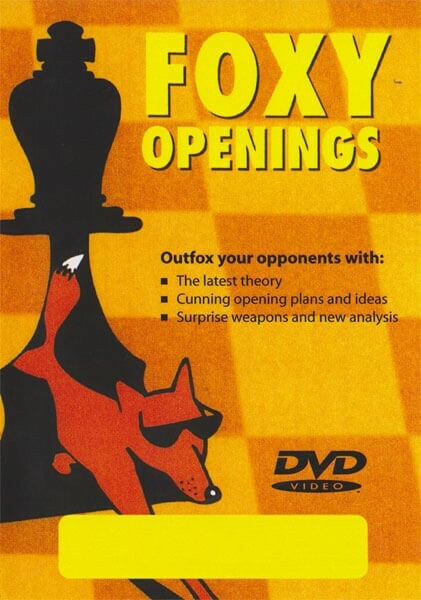 This little known -opening has been played on the highest levels by top grandmasters including Boris Spassky.